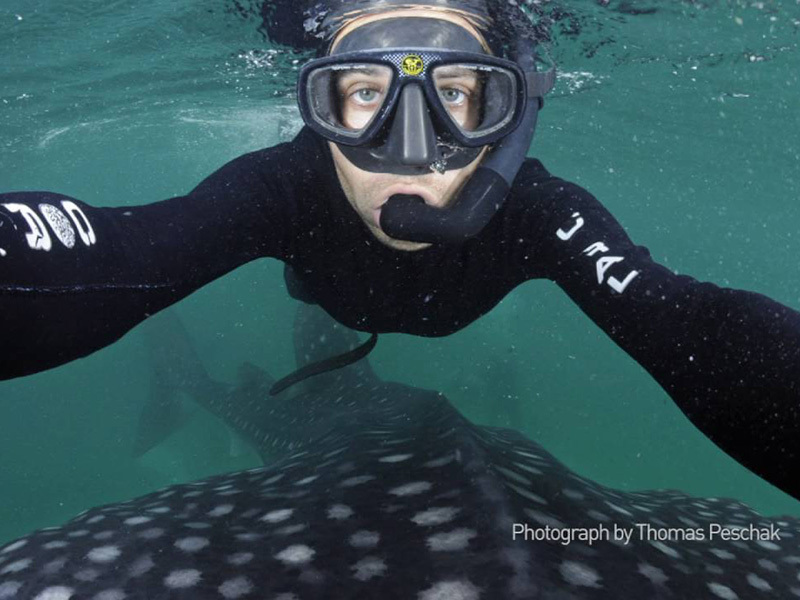 Dive beneath the waves with marine biologist and photographer Thomas Peschak and get up close and personal with the charming and daunting animals found in the world’s oceans. 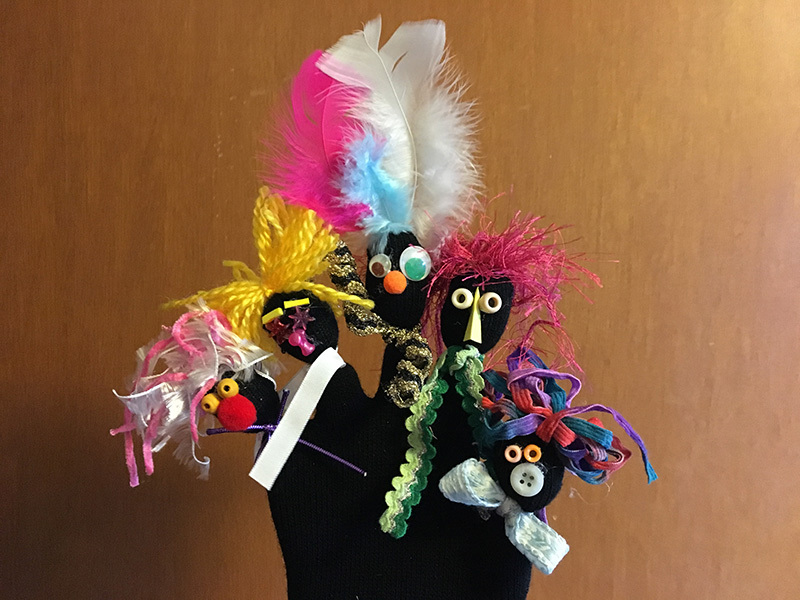 Join WP Puppet Theatre to decorate a glove with a face, flowing cloth body, arms, and hands, then read the perennial favourite, Jan Brett’s The Mitten, to make an indie video of puppet poetry. Let loose with your little one at this open-house art-party for the very young. 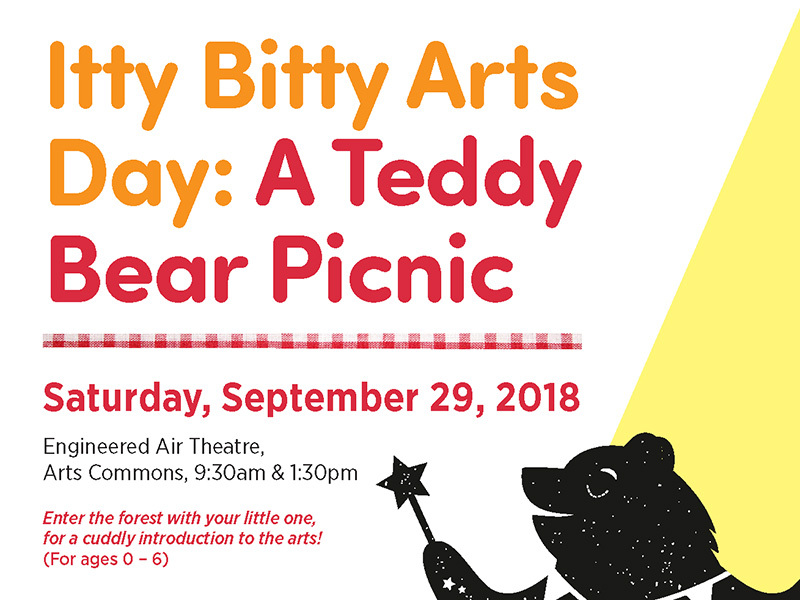 Babies, toddlers, and young children can explore an immersive forest environment complete with theatre, music, dance, and art activities. 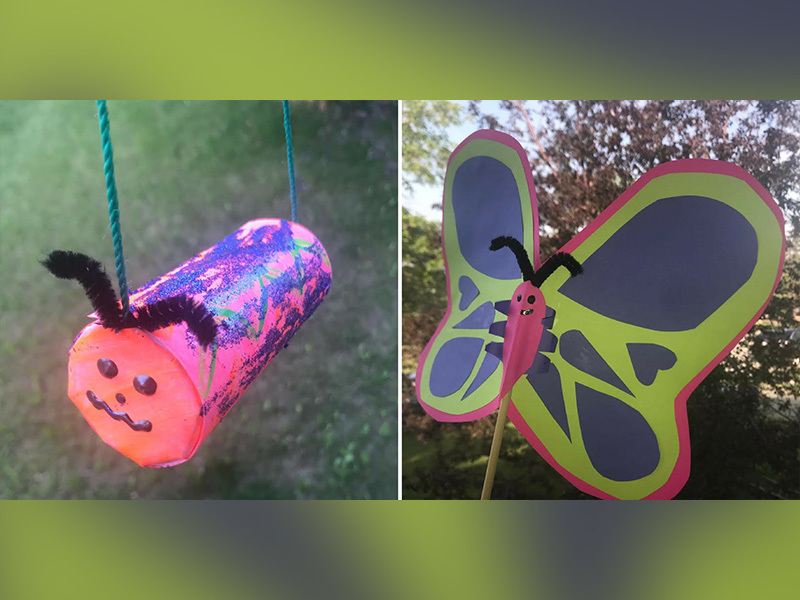 Celebrate summer and make a glittery caterpillar marionette and a beautiful butterfly at the next Puppet Pop-Up Studio. 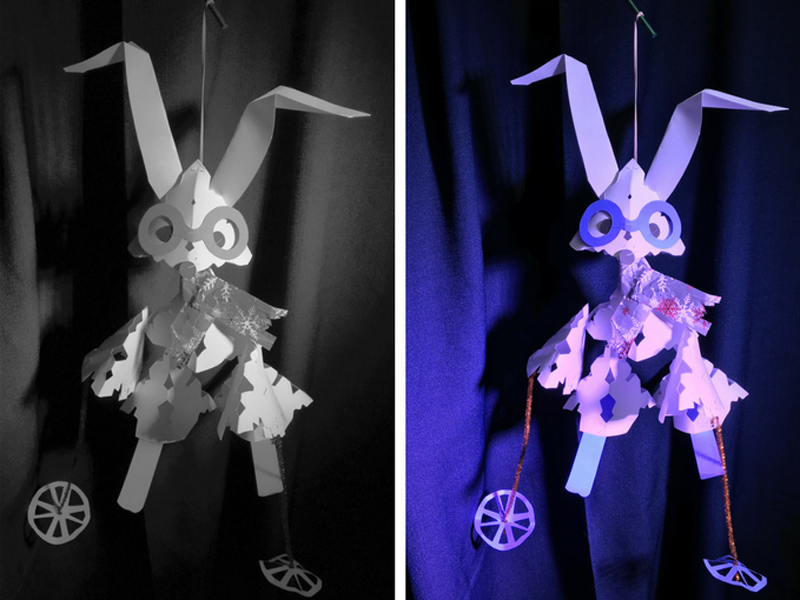 Join guest artist Ali DeRegt as she leads participants in puppet making and drama games. 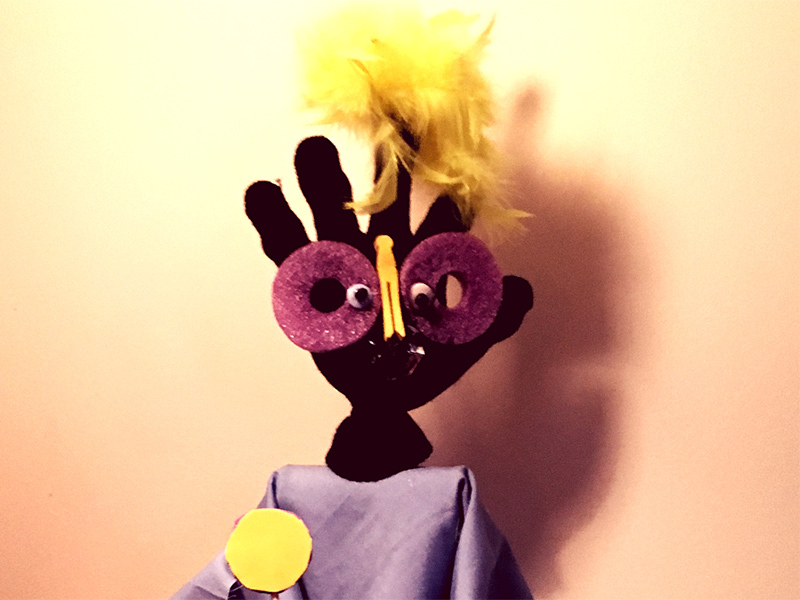 This Family Day long weekend, celebrate families—families that come in all sizes, shapes, colours, feathers, fur, buttons, and trim—and join WP Puppet Theatre for its next Puppet Pop-Up Studio. 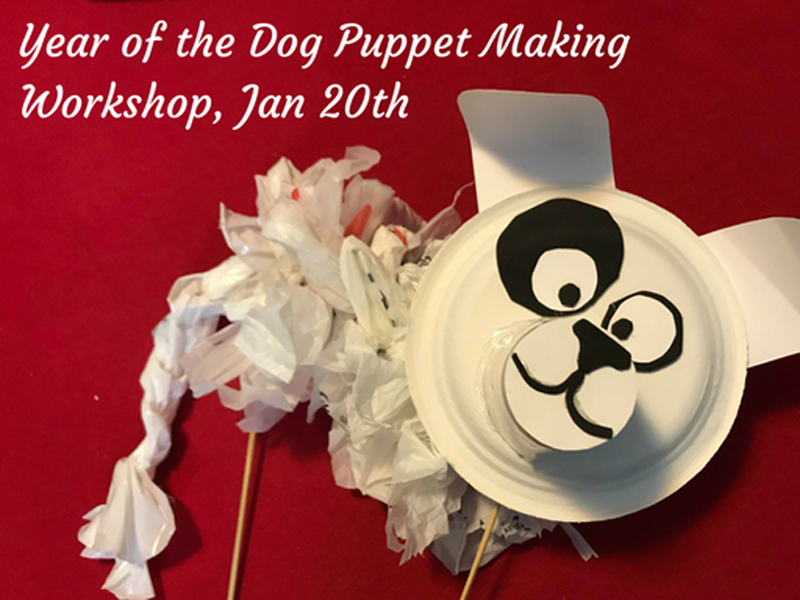 Make your own dog puppet from paper, cardstock, and plastic bags, and celebrate the upcoming Year of the Dog with WP Puppet Theatre and guest puppeteer, Ali DeRegt. Check out the next Puppet Pop-Up Studio. Rudolph Rabbit loves skiing—he’s the original snow bunny. Join WP Puppet Theatre to make a cute little athlete puppet from paper snowflakes or doilies. 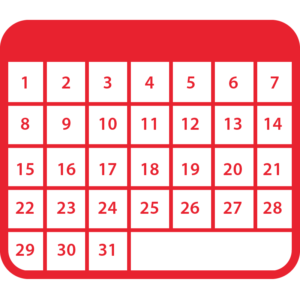 Don’t miss this monthly puppet making workshop. 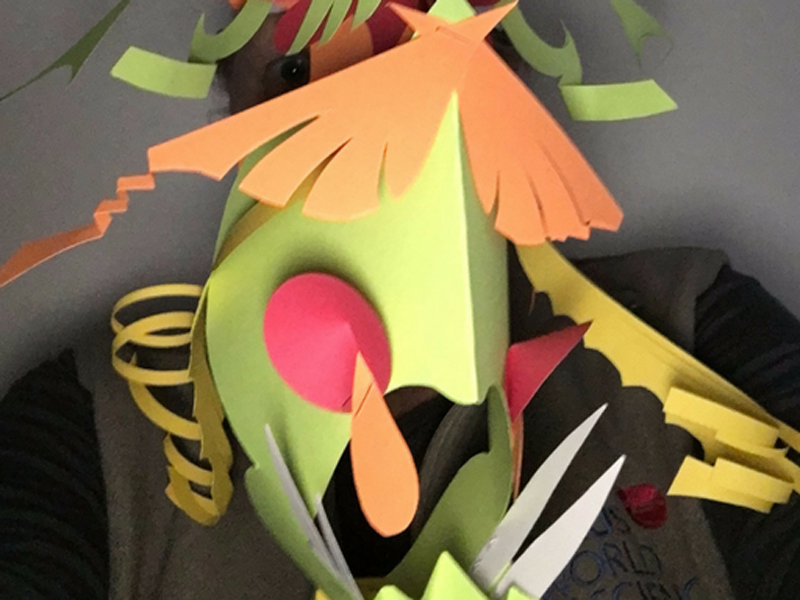 Using only paper and all your paper scraps, here’s your chance to create a monster head mask puppet with colourful card stock. Join WP Puppet Theatre and learn lots of paper shaping techniques. WP Puppet Theatre has been working hard to create a community video for Canada 150, and you can take part. 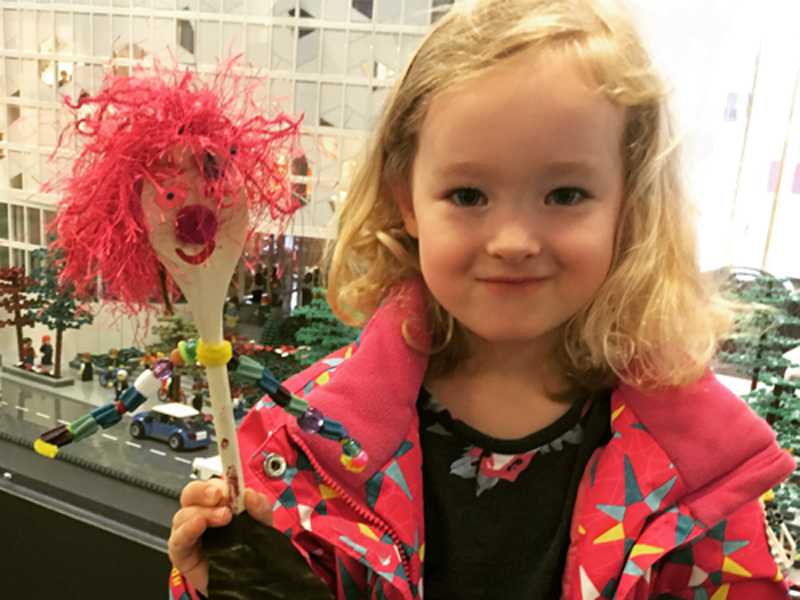 Make your own spoon puppet at this fun, family-friendly workshop for ages four and up.